Termites are generally known for building colonies underground, but not all species do this. In fact, drywood termites make their colonies inside wood. You won’t find this type of termite in the ground or soil at all. 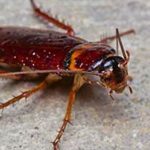 Find out more about these pests, so you can look into Hilton Head drywood termite treatment if you need it. 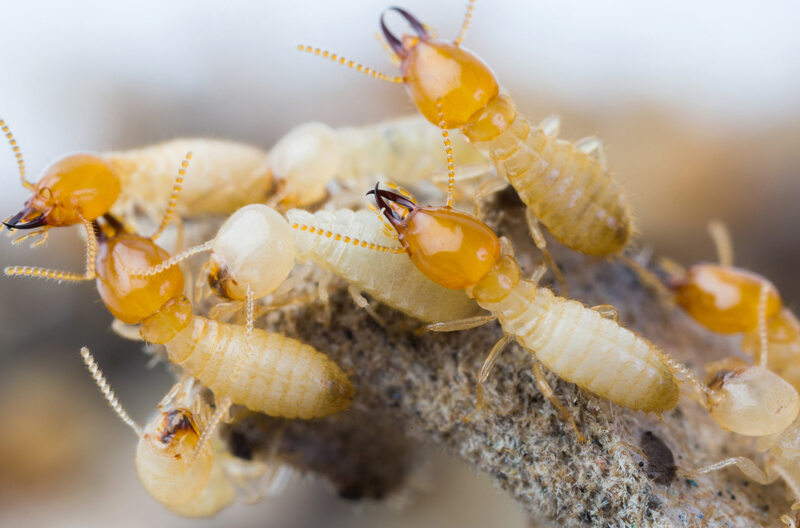 SC is home to three types of drywood termites, which are the powderpost termite, Kalotermes approximatus termite and the Southeastern drywood termite. If you have an infestation, it’s more likely to be Southeastern drywood termites, since they’re the most common species. Drywood termites need moisture, just as other kinds of termites do. However, they don’t have to depend on moisture in the ground. Instead, these bugs are able to get all of the moisture they need from the air around them, as long as the humidity levels are high enough. Since SC has a warm and humid climate, drywood termites feel right at home here. These pests make their nests and establish colonies inside walls and other structures made of wood in your home. You can also have infestations in furniture and other wooden items in your house. Keep in mind that drywood termites are tough to detect, so it’s possible to have an infestation for many years before you know about it. Colonies of these termites tend to be smaller than those of termite species that live underground. 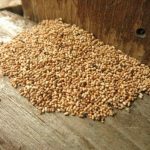 While this might make Hilton Head drywood termite treatment seem easier, it can still be difficult. When drywood termite colonies are fully mature, they can have anywhere from a few hundred to a few thousand termites. Swarmers, the colony members that leave the nest, mate and begin a new colony, and take about four years to develop. In fact, drywood termite colonies typically take a longer period of time to mature compared to other termite species. What signs should you look for to determine if you have damage from drywood termites? You might notice certain signs in a smaller area, such as part of a hardwood floor or a piece of furniture. These termites feed on wood with the grain and across it, which ends up leaving a thin layer of wood. The signs that you should look for include their droppings, which can be cream-colored, black or both. Termites push these dropping from holes they make, then seal the holes up. You might also see winged swarmers that leave the nest, which usually happens in spring. What kind of Hilton Head drywood termite treatment do you need for an infestation? This involves knowing what you’re dealing with in terms of the colony size and location. Since this can be hard to determine, you should let a professional pest control expert handle it. In some cases, infested wood can be taken out of the home and replaced. 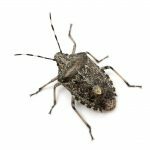 If this can’t be done, there are other ways to deal with these pests, such as with insecticides, freezing and fumigation. The use of fumigation is often done only after other types of pest control for termites have not been effective, since it is a complicated process. At Island Pest Control, our pest experts can provide you with a free 58-point inspection to find out where termites are coming from. We can determine how large the colony is and the most suitable way to handle an infestation. Our Hilton Head drywood termite treatment helps lower the risk of having these types of termites infest your home again. If you have a drywood termite problem on your SC property, contact the experts at Island Pest Control for help. We provide dependable and effective Hilton Head drywood termite treatment to help prevent these pests from ruining your home.